You don't need to be a Harry Potter fan to fall in love with this little character! 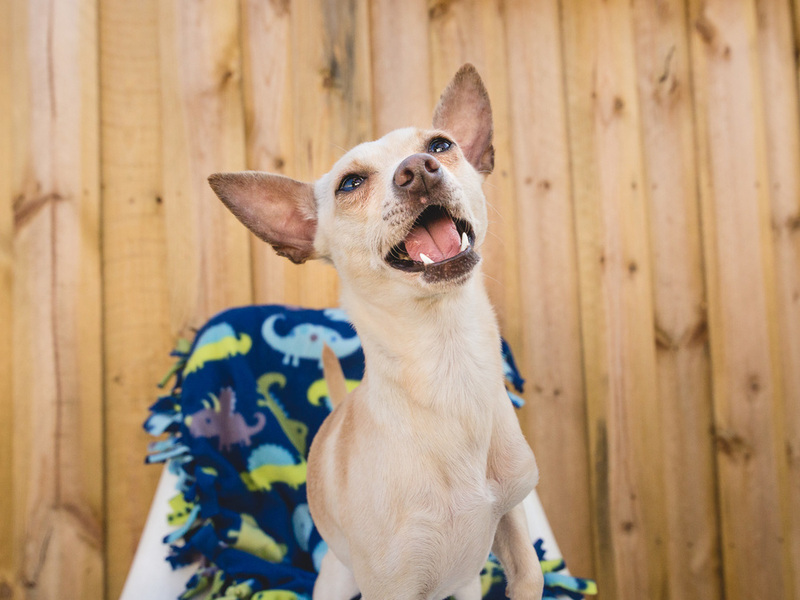 Dobby is a 2-3 year old Chihuahua mix who is beyond adorable in both the looks and personality department. 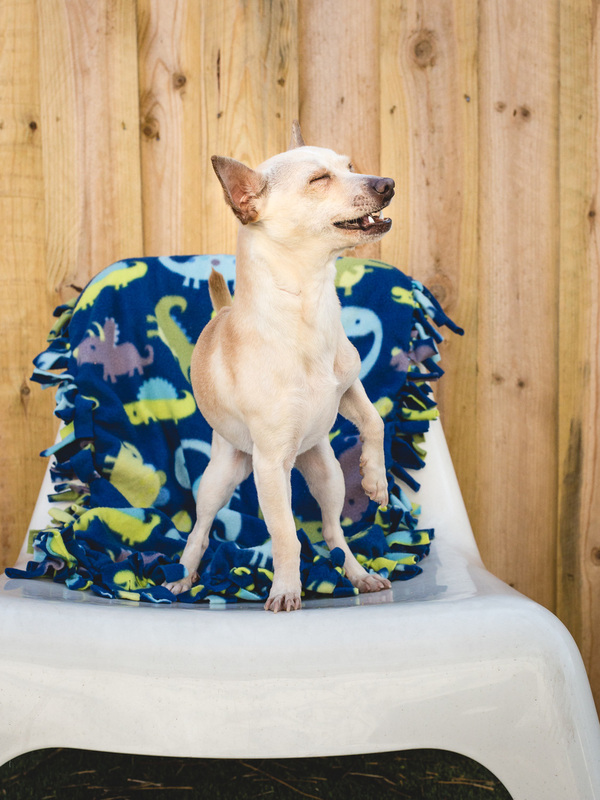 He is immediately social and friendly with everyone he meets, loves playing with toys, and is just a fun loving little guy.